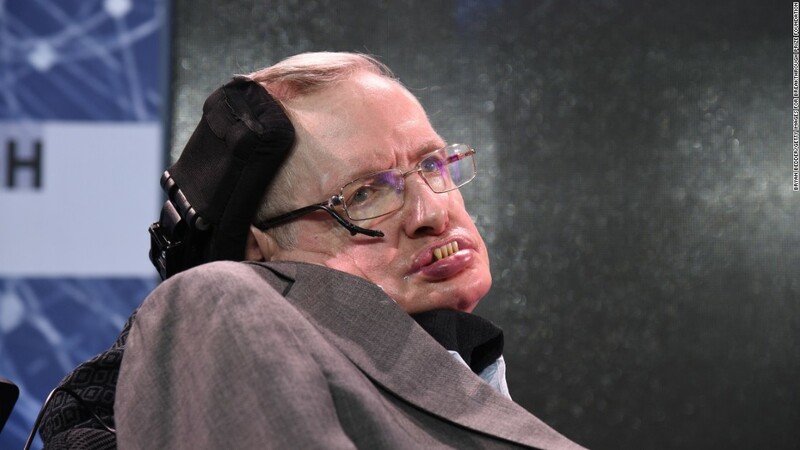 Famed Scientist, Nobel Winner, a man who bridged Science and popular culture passed away – after so many rumors earlier in January that Stephen Hawking was dead. He was an English theoretical physicist, cosmologist, author and Director of Research at the Centre for Theoretical Cosmology within the University of Cambridge. the theoretical prediction that black holes emit radiation, often called Hawking radiation.